Advocacy. 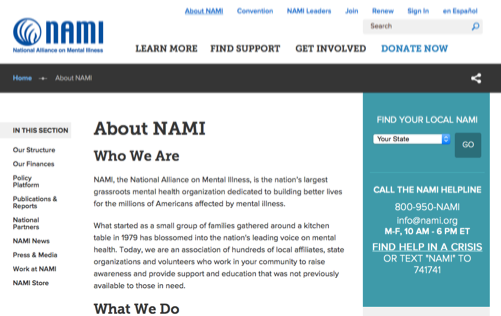 NAMI, the National Alliance on Mental Illness, is the nation’s largest grassroots mental health organization dedicated to building better lives for the millions of Americans affected by mental illness. Advocacy and Local Support. 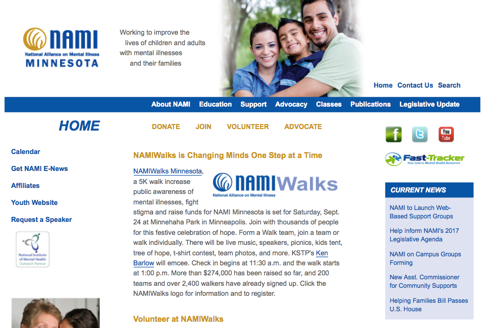 NAMI (National Alliance on Mental Illness) Minnesota offers education, support and advocacy. NAMI Minnesota vigorously promotes the development of community mental health programs and services, improved access to services, increased opportunities for recovery, reduced stigma and discrimination, and increased public understanding of mental illness. Advocacy and Community. 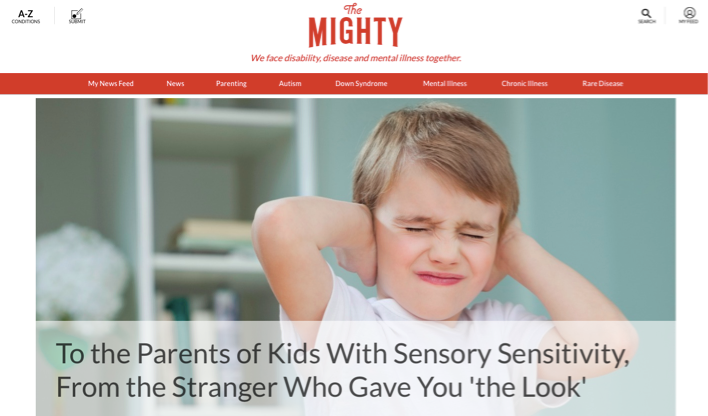 Billions of people are facing serious health conditions — including many at The Mighty. It’s so easy to feel like we are facing these challenges alone. The truth is, we are all facing disability, disease and mental illness together.